Buying A Cubby House In Canberra? Will’s Cubbies and Cabins offer you the most durable and finest quality in construction of cubby houses & kennels in Canberra by freight. Have a look through our galleries to see a range of customized cubbies, kennels and sheds . Design your own custom Cubby House, Kennel or Shed in Canberra. 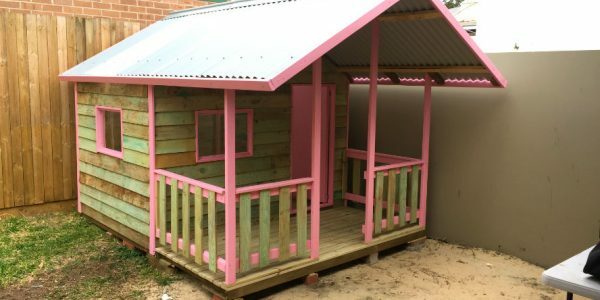 If you’re after a cubby house in Canberra which is tall enough for adults to stand in, weatherproof and long-lasting, then a cubbyhouse from Wills Cubbies and Cabins is just what you’ve been searching for. Will’s Cubbies and Cabins are Canberra’s cheapest high quality supplier of unique outdoor buildings, dog kennels, sheds and kid’s custom cubby houses. Cubby’s Canberra freight prices to your door!